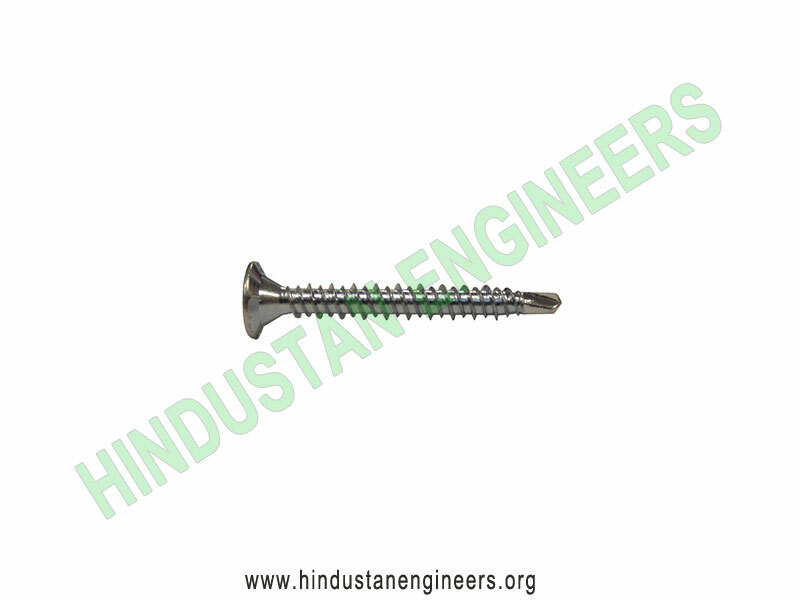 Because they’re threaded the full length, drywall screws can actually force two pieces of wood apart slightly. 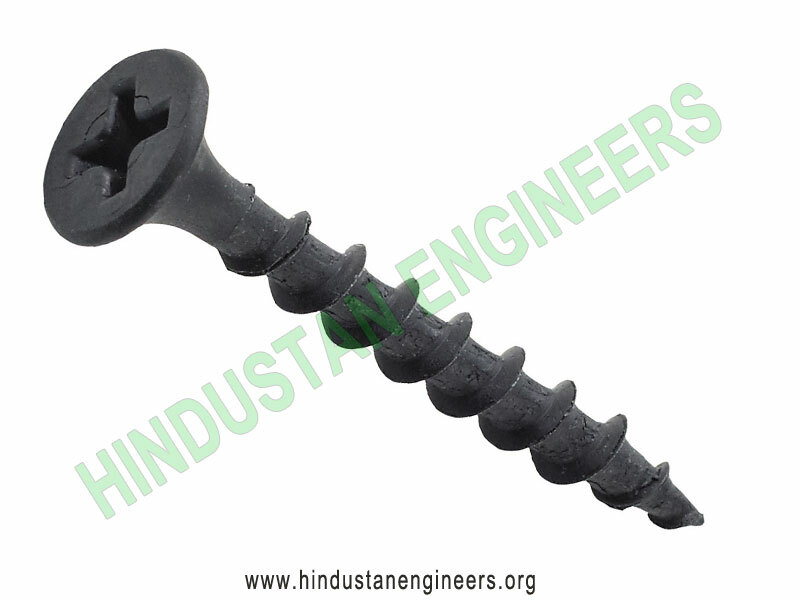 Drywall screws are made of hardened, brittle steel, and the shaft will often snap during installation, especially if they’re screwed into hardwoods. 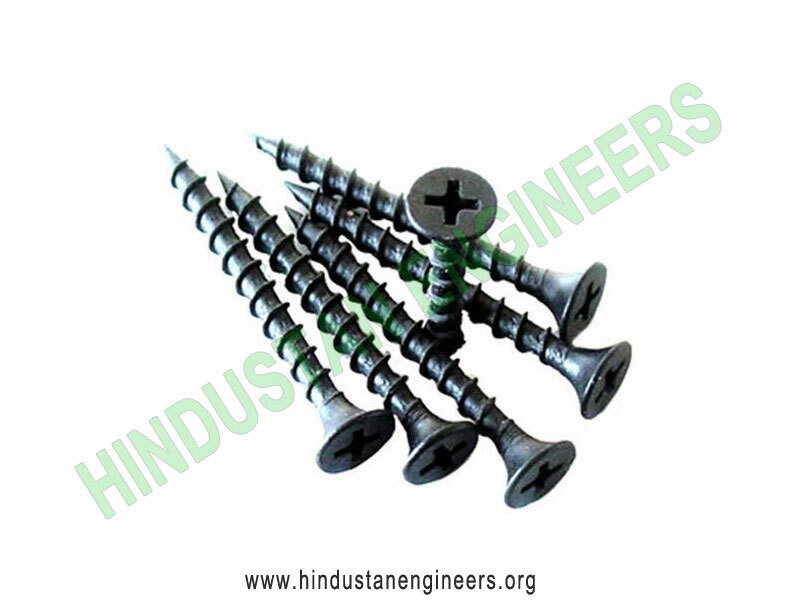 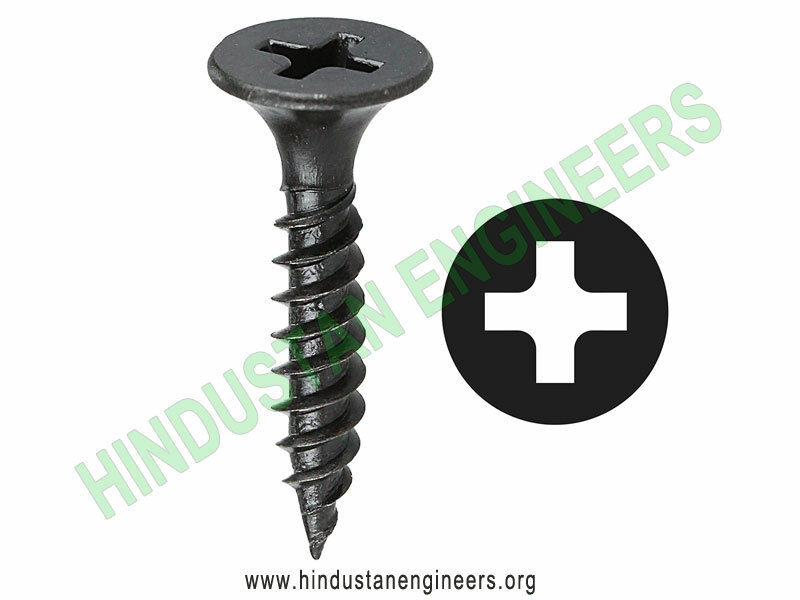 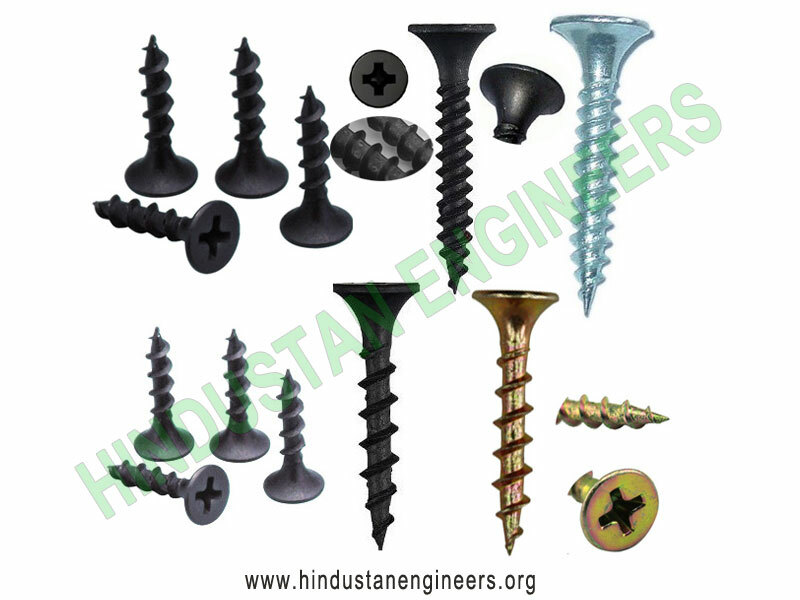 Drywall screws are threaded nearly all the way to the head. 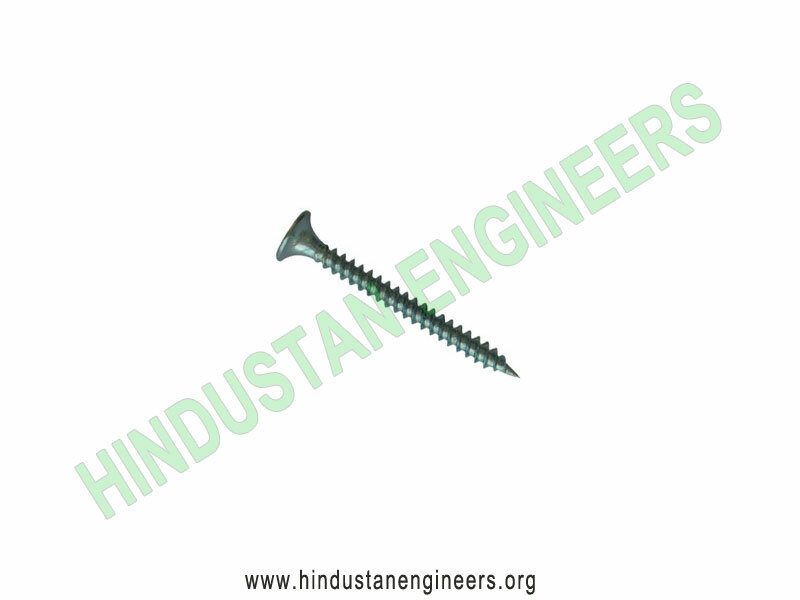 When you use a drywall screw to fasten two boards, the top threads will anchor in the top board and sometimes actually keep the two boards apart unless the two pieces are tightly clamped to begin with.